Friction can be a good thing. 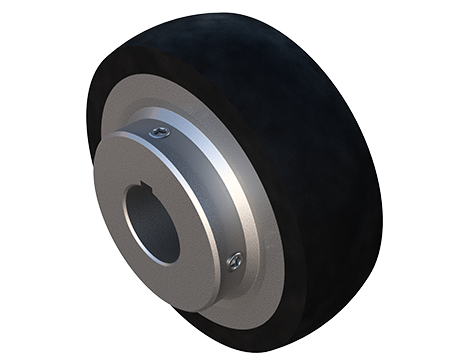 Black Ace Drive Rollers utilize friction as a primary source of drive engagement. Modular design accommodates drive shaft sizes from 1" through 1-7/16"